Built in the heart of Amish country, our handcrafted Cresthaven Counter Stool is the perfect, customizable complement to kitchen counter or pub table. Upholstered at your direction, your Amish Cresthaven Counter Stool can become whatever your home or place of business needs in a handmade counter stool. 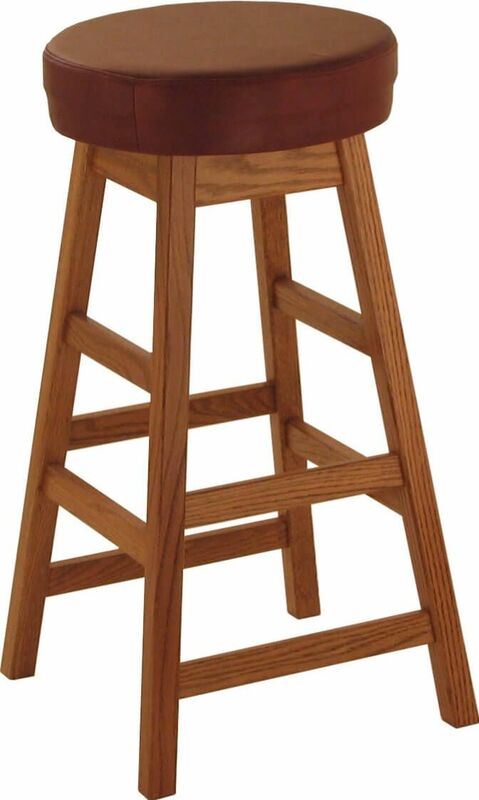 Choose your hardwood, stain, and seat height and our Amish artisans will craft the pub stool you envision. Let Countryside create one of a kind Cresthaven Counter Stools for your family today. Get started by completing our online options menu and Countryside will send you stain and fabric or leather samples before you make your final decision.